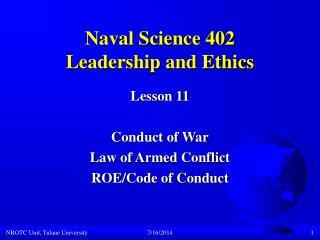 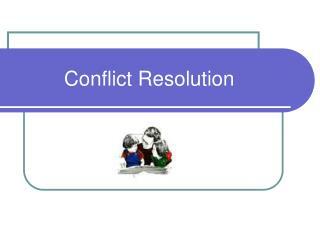 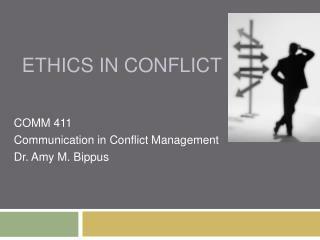 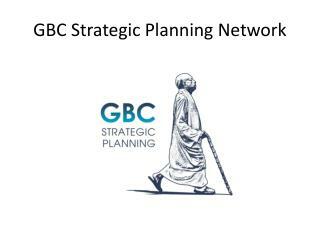 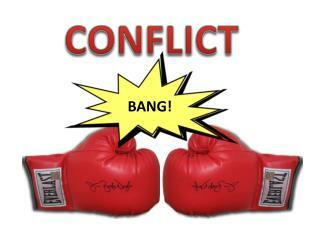 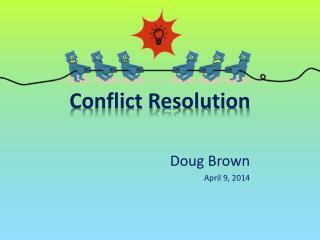 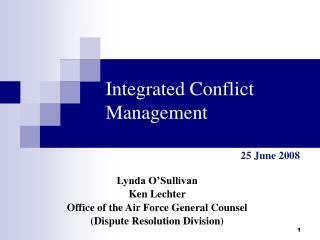 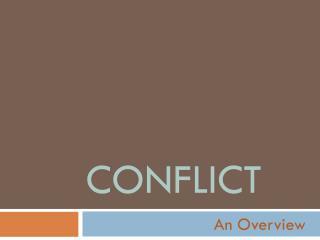 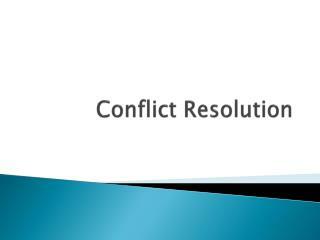 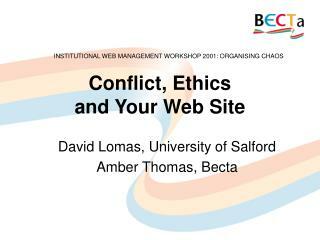 Conflict, Ethics and Your Web Site. 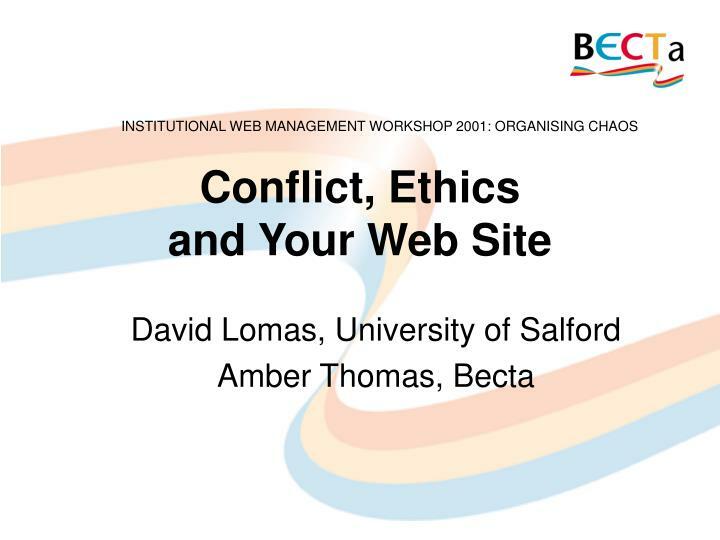 David Lomas, University of Salford Amber Thomas, Becta. 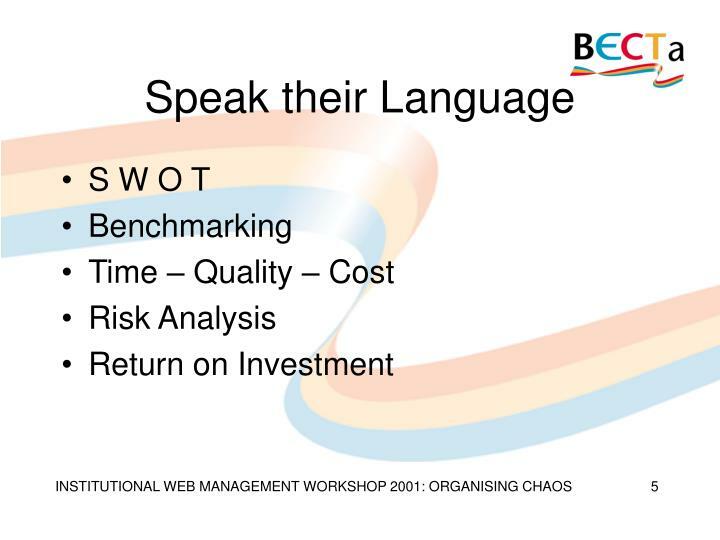 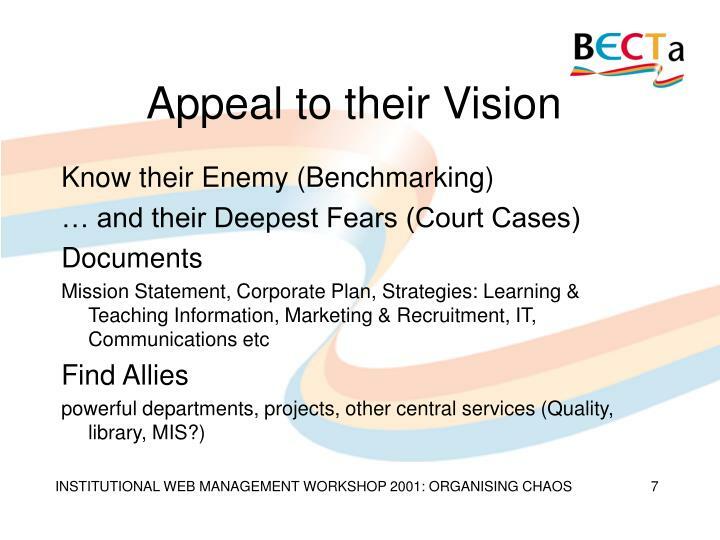 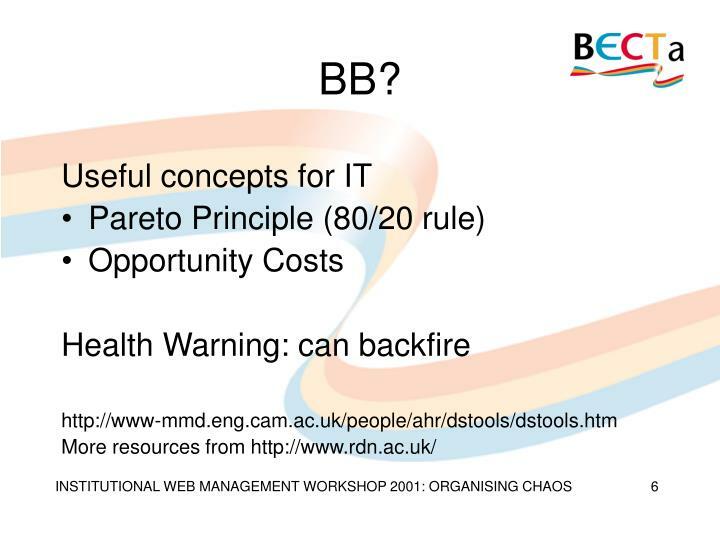 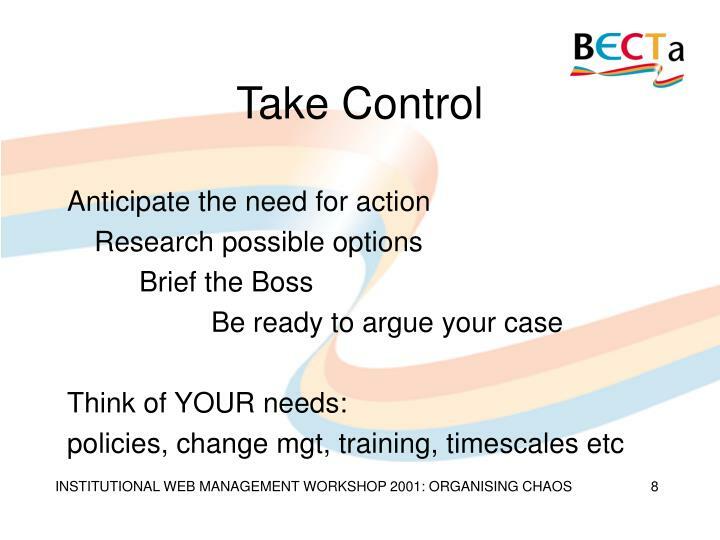 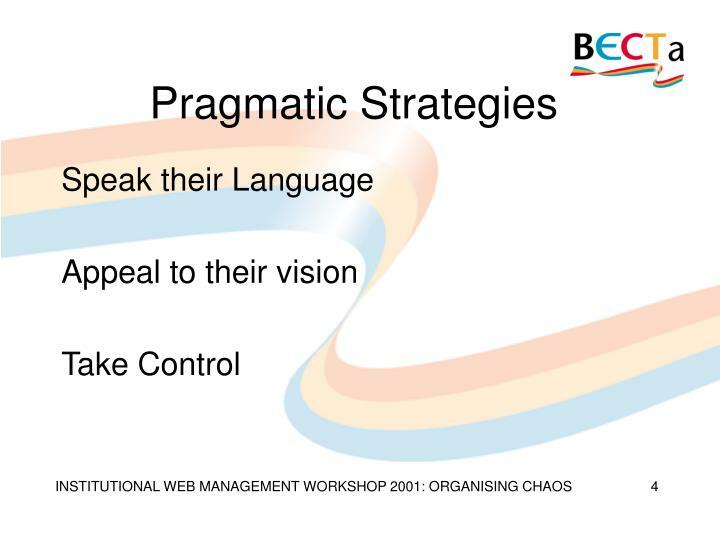 INSTITUTIONAL WEB MANAGEMENT WORKSHOP 2001: ORGANISING CHAOS. 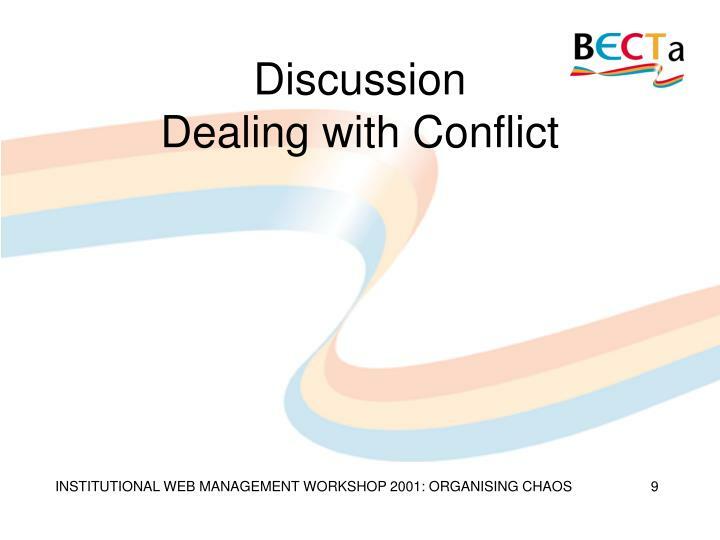 Dealing with Conflict. 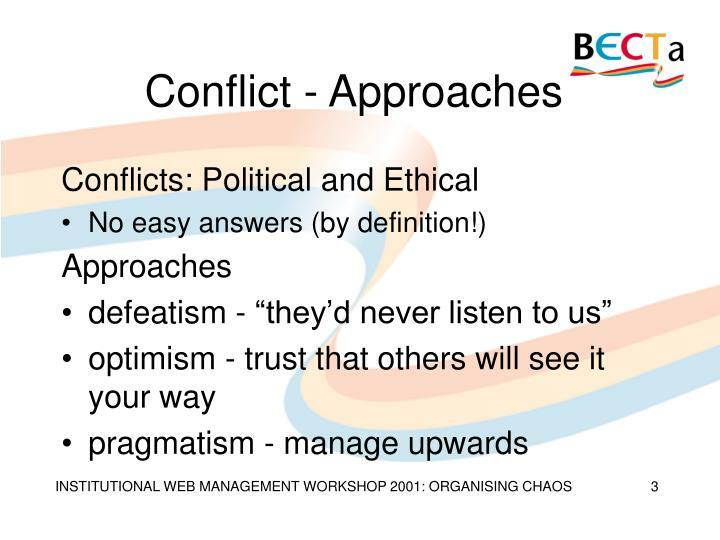 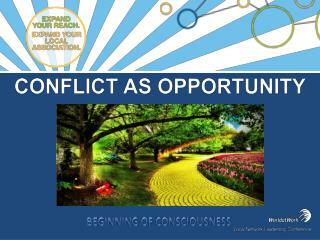 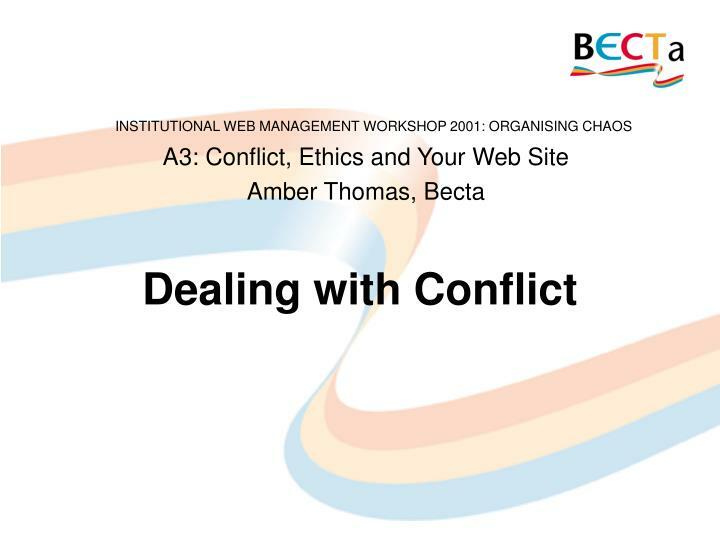 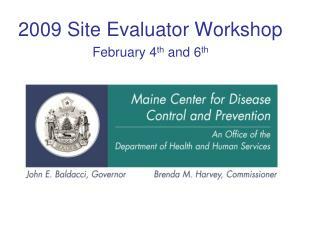 A3: Conflict, Ethics and Your Web Site Amber Thomas, Becta. 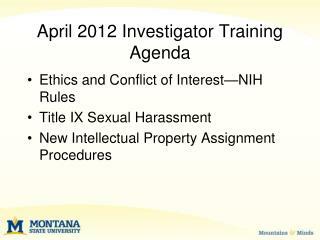 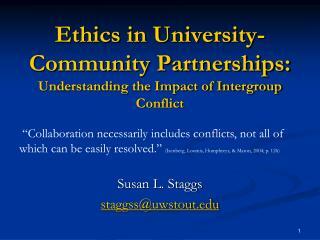 Ethics in University-Community Partnerships: Understanding the Impact of Intergroup Conflict -. 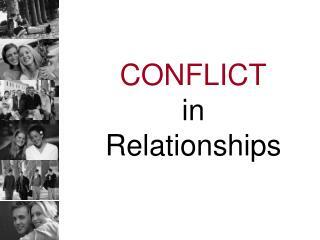 “collaboration necessarily includes conflicts, not all of which can be easily resolved.” (isenberg, loomis, humphreys, &amp; maton, 2004; p.
Ethics and Morality Theory -. 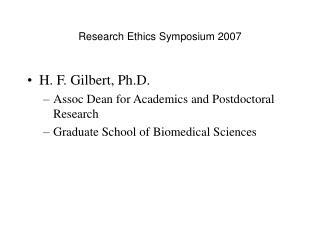 part 2 11 september 2006. ethical dilemma. 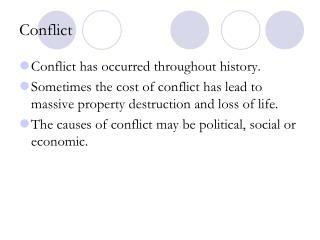 apparent conflict between moral imperatives does everyone come up with the same answer? 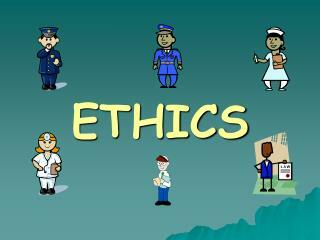 if ethics is based on reason, how can this happen? 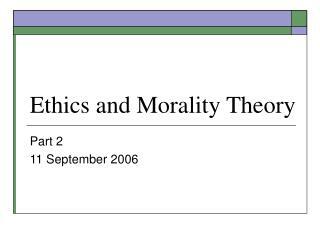 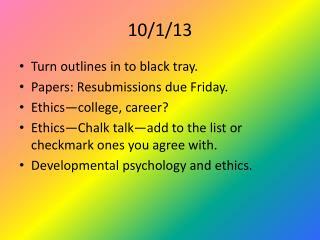 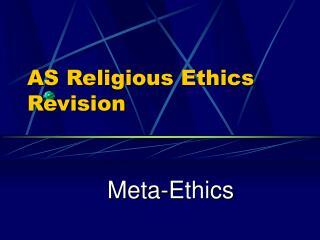 different ethical theories.